On nights when there are no good gigs on, why don't you get your music fix at karaoke? 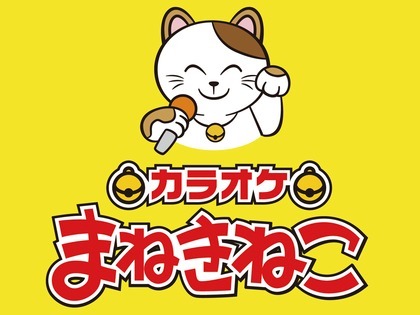 You could try singing enka with the old guys in "snack" and "pub" hostess bars if you like, but don't worry, in Japan most people sing in private rooms (karaoke "boxes") with their friends or colleagues. Karaoke outlets offering private rooms are absolutely everywhere in Japan. 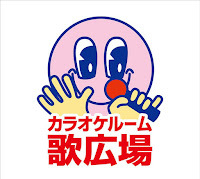 Just look for the logos of the chains detailed below or big places displaying signs with the word カラオケ (karaoke). Going to karaoke is a common impromptu night time activity after drinking when people want to keep the party going. Karaoke boxes are also popular places to end up in after midnight when you have missed the last train. Because they can be so cheap during the day, many people use karaoke boxes just as places to hang out or kill time. Some people use them for meetings or lessons, to practice their musical instruments or just take a nap. It's often just as cheap as going to a cafe but you get your own cozy private space. Prices listed are almost always per person and per 30 minutes, usually with a minimum of one hour. 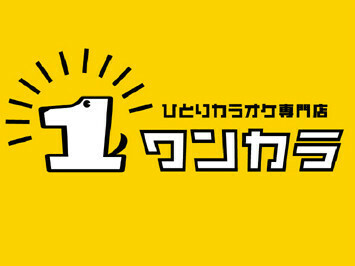 Weekdays before 18:00 or 19:00 are always the cheapest times with the price sometimes under ¥100. The prices jump up significantly in the evenings and on weekends, on public holidays and the day before a public holiday. 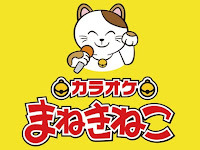 Almost all karaoke chain branches have "free time" deals available, mostly for quieter times such as during the day on weekdays or after midnight. This means you can stay for as long as you like during that time and it usually works out cheaper if you stay for longer periods. In most cases, you have to order at least one drink as well. Otherwise, you can order an all-you-can-drink alcohol deal or, in some places, free refill soft drink bar. If you are going to have a few drinks, the all-you-can-drink deals usually end up being worthwhile. In all branches of Uta Hiroba the prices already include the soft drink bar. If you are a student, bring your student card as a lot of places have significantly discounted rates for students, particularly at Big Echo, Cote D'Azur and Karaoke Ban Ban. 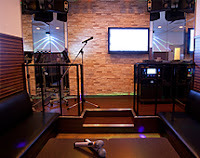 If you plan to go to the same place a few times, it's worth becoming a member, especially at Big Echo, Karaoke Kan and Tetsujin, where members get big discounts. Going to karaoke alone might seem strange but is absolutely okay, particularly during less busy times like during the day. However, a few places do charge a little more for "hitokara" (one person karaoke). As tempting as it may be, karaoke places don't allow outside drinks to be brought in. If you are caught, an extra charge is likely to be added to your room. OK, let's go to a karaoke box! plan you stay and how many people will be using the room. Sometimes you can choose a smoking or non-smoking room. Some places have a form that you have to fill out. In Karaoke Kan for example, you have to write your name (お名前), age (年齢), how many men (男) or women (女) are in the group, the total number of people (計), and how many hours (時間) you plan to stay. Sometimes you'll also have to write your phone number (電話番号). At some places, you have to become a member at first. The receptionist will help you if you don't understand anything. You will usually then have to choose whether you want to just order one drink to start, a nomihoudai (all-you-can-drink) course, or a course which includes food. They will often ask you which karaoke system you prefer: Joysound or DAM. It doesn't make a huge difference. Joysound has more songs than DAM, however you do find songs on DAM that are not on Joysound. Search their songs using the above links and choose which system has more that you like. DAM also tends to have more music videos rather than just the generic background videos, and is more likely to have furigana on the Japanese songs. Both have smartphone apps that you can use to search songs and even use as a remote control at karaoke. I find the Joysound app easier to use and it allows me to save my favourite songs. Some places will have "concept rooms" with particular styles or themes that you can choose from. For example, Adores in Akihabara has various themed rooms. Some rooms are tiny with enough room for no more than four people to sit, and in some places huge group rooms are available complete with a stage and a dance floor. Most places will have two or more microphones and remote control panels in the room but in some places they give them to you at the counter. They will also give you a receipt with the room number and start and finish times printed on it. Some places will have costumes, and tambourines, maracas or other instruments that you can borrow and bring to the room. In the room, use the touch screen remote control panel with the stylus to search for songs. Most places with newer machines will have English so look for the icon to change the language. You can search for songs by song title or artist. Unfortunately, the thick songbooks you used to get are becoming less and less common. When you choose a song, it gets queued after the previously selected songs. On the karaoke machine under the screen, there should be three or four knobs. One will be the volume of the music, one will be the microphone volume, and one will be for the amount of "echo" (reverb) on the microphones. There is sometimes another knob to control the volume of the BGM - the background music and ads which play when no song has been selected. You can also adjust the pitch. By the door you should find controls for the room lighting and air conditioner. You can order more drinks and food from the room. In most stores, you order using the telephone in the room. Just pick up the phone and when a staff member answers, clearly state the items you want. In some stores you can order using the karaoke remote control panel or a separate remote control. At some places, after you finish each song, the screen displays a rating on your singing performance and how many calories you have burned. Around ten minutes before the allocated time is up, the phone in the room will ring. When you answer, you can ask to extend the time if you want to stay longer. Otherwise, say "hai, wakarimashita" and get ready to leave. Bring the receipt to the counter and pay. Note that at some places you have to pay at the start. You will find branches of this common chain near most larger train stations. The prices range a lot depending on the branch and the time but it is usually not expensive. They offer good discounts for members. A few branches have free refill soft drinks. Their food menu includes the standard fried things, snacks and pizza. Soft drinks start from about ¥380 and alcoholic drinks from about ¥540. 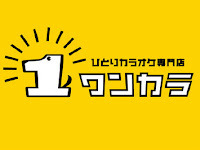 The price before 18:00/19:00 ranges from ¥80 to ¥386 depending on the branch and the day of the week. The price for after 18:00/19:00 ranges from ¥333 to ¥813. The karaoke scene in the movie Lost in Translation was filmed in this branch. Before 19:00 the price is from ¥120 to ¥173. After 19:00 it's from ¥533 to ¥653. Free time before 20:00 is from ¥1346 to ¥1760, and after 23:00 from ¥1986 to ¥2653. This is often the cheapest place because all the listed prices already include free refill soft drinks which means you don't have to pay for extra drinks. As it's so cheap, it tends to be popular with young people and can be a bit shabby. It's called 'Jankara' in some other parts of Japan. They offer 10% off if you make a reservation online. Alcoholic drinks start from ¥420. The Kanda West Exit branch has craft beer! The basic food menu includes fried chicken, chips, ramen and takoyaki. Before 18:00 the price ranges from ¥125 to ¥200, after 18:00 from ¥350 to ¥800, and after 18:00 including all-you-can-drink alcohol from ¥670 to ¥950, depending on the branch and the day of the week. After watching the sumo, pop in to this branch of Uta Hiroba, directly in front of Ryogoku station. Some of the rooms have a view of the station platform. 30 minutes is ¥145 before 18:00, and ¥350-¥440 after 18:00. Free time is ¥1010 before 20:00 and ¥1180-¥2180 after 23:00. With a name meaning "Karaoke Ironman", this is quite a nerdy but fun karaoke chain and is generally not expensive. It is said to have the largest number of English songs and you can request English menus at the front counter. Some branches have special themed rooms and all have costumes to hire. Soft drink prices start from about ¥370 and alcohol drinks from about ¥500. Their food menu includes the standard fried things, snacks and pizza, as well as ¥500 lunches. The price before 18:00/19:00 can be as low as ¥25 and up to ¥312, and after 18:00/19:00 from ¥337 to ¥725, depending on the day of the week and the branch. This is a cheap branch of Karatetsu popular to visit after seeing a live concert at one of the nearby music venues. Prices before 19:00 are from ¥62 to ¥112, and after 19:00 are from ¥337 to ¥450. Free time before 19:00 is from ¥700 to ¥937, and after 22:00 is from ¥1600 to ¥2137. This is another very commonly seen karaoke chain which usually offers slightly nicer rooms. It tends to be a little more expensive than other chains but offers discounts for members, seniors and students, as well as discount coupons on their website. The food menu includes fried things, pizza and pasta. The price before 19:00/20:00 is from ¥100 to ¥320, and after 19:00/20:00 it can be as low as ¥300 and as high as ¥750, depending on the day and the branch. 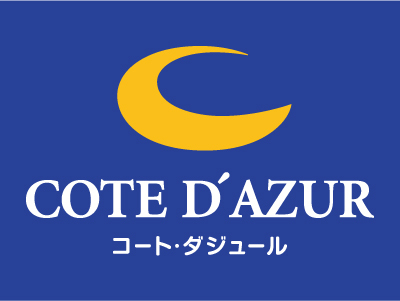 Conveniently located near the east exit of Shinjuku station, this branch has a number of interesting themed rooms. It costs ¥200-¥300 before 19:00 and ¥500-¥653 after 19:00. Free time before 19:00 is ¥1200 and after 23:00 is ¥2000-¥3213. This place calls itself a resort with more luxurious rooms with decent food (English menu) and is famous for its giant honey toast. It's good for large groups and parties. Alcoholic drinks start from ¥480 and their all-you-can-drink soft drink or alcohol deals can be reasonably priced. The branches are in Ginza, Akasaka, Shibuya, Roppongi, Shinjuku, Ikebukuro, Ueno, Akihabara and Yokohama. Before 18:00, prices start from ¥232 and after 18:00 from ¥399. In the otaku mecha of Akihabara, this unique branch of Pasela has anime and game themed rooms like Evangelion and Final Fantasy, as well as some cool Japanese retro style rooms. 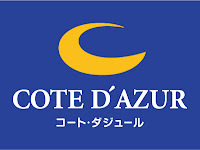 Before 18:00 rooms are ¥232-¥278 and after 18:00 it costs ¥454 for concept rooms and ¥574 for official collaboration rooms. There are lots of food and drink plans to choose from. They usually offer some non-smoking rooms and there are some branches which let you bring in food and drink. You can check out their menus in English. Check out their coupons and campaigns. Before 18:00/19:00 the price can be as low as ¥10 and as high as ¥200. After 18:00/19:00 it ranges between ¥250 and ¥500. This branch not far from Shinjuku offers English menus with halal food and prayer rooms for Muslim customers. Outside food is also allowed to be brought in. Before 18:00, 30 minutes is ¥200 and after 18:00 it's ¥350-¥400. There are discounts for students and coupons on their site. They have a basic izakaya style food menu and soft drinks start from ¥340 and alcohol from about ¥480. The price before 18:00 ranges between ¥50 and ¥380, and after 18:00 between ¥240 and ¥660, depending on the branch and the day. There are some cool rooms in this branch including some with stages. Before 18:00, 30 minutes is ¥205. After 18:00, it's ¥410-¥496. Free time before 20:00 is ¥831 and after 23:00 is ¥1857-¥2160. 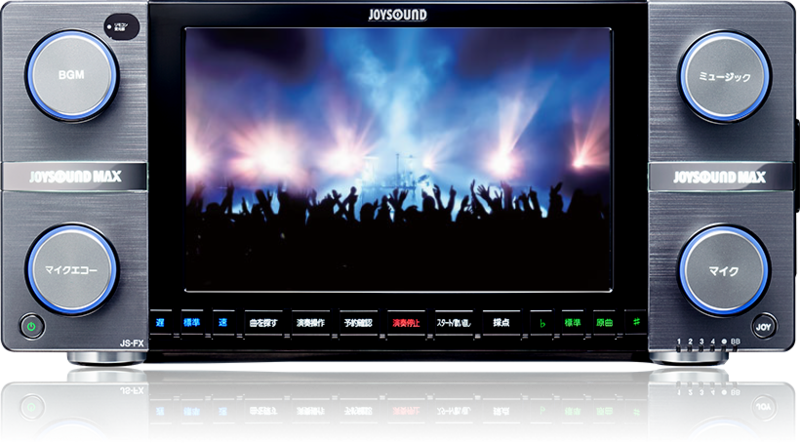 Joysound is a common karaoke machine system. They also have a number of nice karaoke stores around Japan, including some in Tokyo. They have discounts for students, seniors and members. The price before 18:00 starts at ¥160 and can be up to ¥340, and after 18:00 it runs from ¥450 to ¥750, depending on the day and branch. Here you can find rooms with live stages and musical instruments, high quality sound rooms, ladies' rooms and plush VIP rooms. 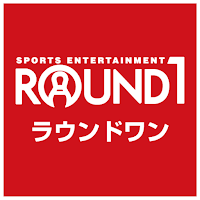 Before 18:00, prices start from ¥340 with free time from ¥1280. After 18:00, from ¥750 and free time after 23:00 from ¥3150. This used to be a large chain but a lot of the stores have closed recently. They have some left in Tokyo including ones in Shinjuku, Asakusa and Roppongi. Soft drinks start from ¥400 and alcoholic drinks from ¥500. Before 18:00, the price ranges from ¥150 to ¥300, and after 18:00 it's generally between ¥250 and ¥400. The daytime prices are cheap and often include free soft drink refills. In the evening, some branches include free drinks too. Some branches also have darts and billiards. They offer discounts for students. The price before 18:00 is usually between ¥120 and ¥240, and after 18:00 it's from ¥240 to ¥530, depending on the branch and the day. Their branches tend to be in the suburbs but they have a few more central locations like Ikebukuro, Koenji, Kita-Senju, Yotsuya, Asakusabashi and Kichijoji. This cheap and often worse-for-wear chain has a number of branches in Shinjuku and Ikebukuro, but also one in Shibuya and one in Shinbashi. The prices are different in each branch and you can often get it cheaper if you negotiate with the touts out front. They have a standard junk food menu and alcoholic drinks start from ¥550. 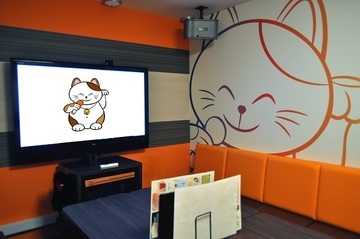 This chain, owned by the same company that owns Manekineko, has small soundproof rooms with headphones specially designed for people to do karaoke alone. It's generally not so cheap. 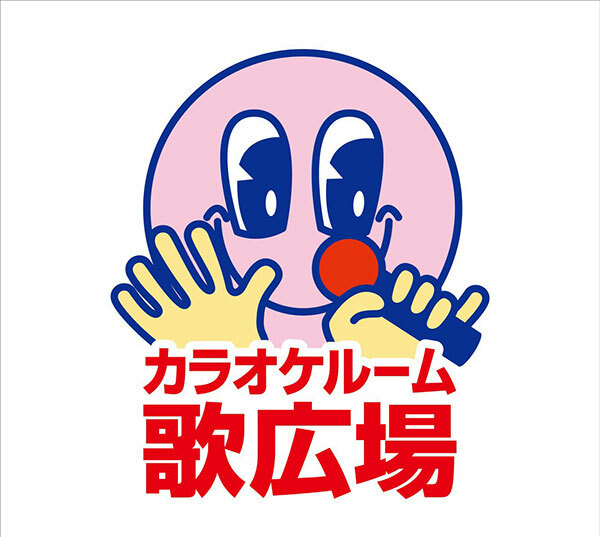 There are stores in Akihabara, Ikebukuro, Ueno, Shibuya, Kanda, Koenji, Shinjuku and Kawasaki. 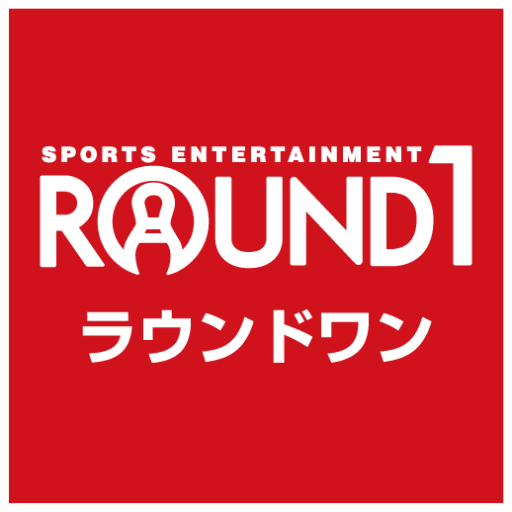 Round One is a bowling chain which also offers karaoke, billiards and other activities. Their current locations in Tokyo are Odaiba, Ikebukuro, Itabashi, Minamisuna, Hachioji, Machida, Musashi-Murayama and Fuchu. Before 18:00, the price is between ¥260 and ¥400. After 18:00, it's between ¥430 and ¥490.